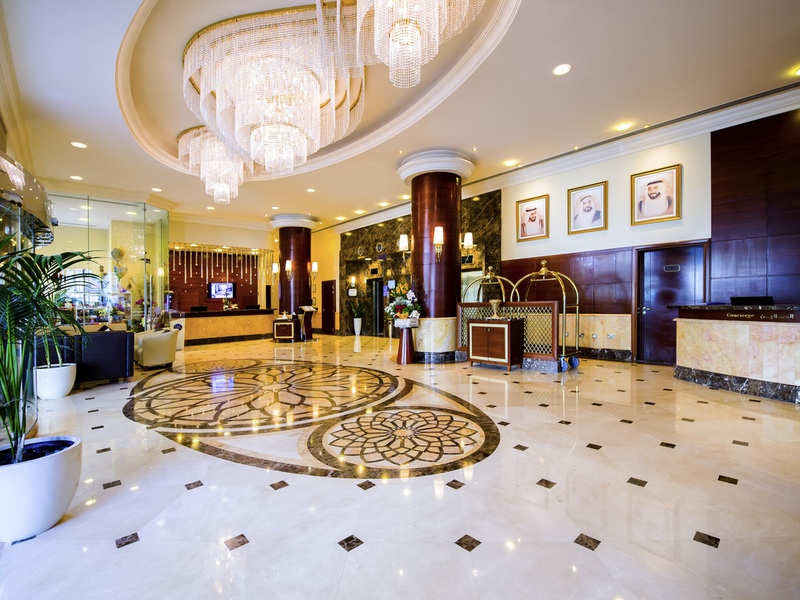 While in Abu Dhabi for business or pleasure, enjoy the five star prestige and comfort of a residence at Majlis Grand Mercure Abu Dhabi hotel. From studios to executive suites, all 198 rooms provide fully equipped kitchens, free WIFI, and LCD high definition TVs. Our 24 hour concierge attends to your every need and room service is available around the clock. Treat yourself to Mediterranean and Arabic delicacies at our rooftop restaurant, or an authentic French café experience at La Maison du Goût. O hotel é novo na rede , esta bem localizado, tem serviço de manobrista, internet wi-fi , recomendo , muito bom hotel. Não utilizei piscina, salão de jogos, mais tem um supermercado bem atras do hotel que ajuda bastante .